Old Town California | California Progress, Inc.
Old Town California is CPI’s most current focus.  In fact, CPI acts as the parent organization and board of directors for Old Town California, and recently, the two organizations have merged. Many CPI board members also serve on Old Town California committees. 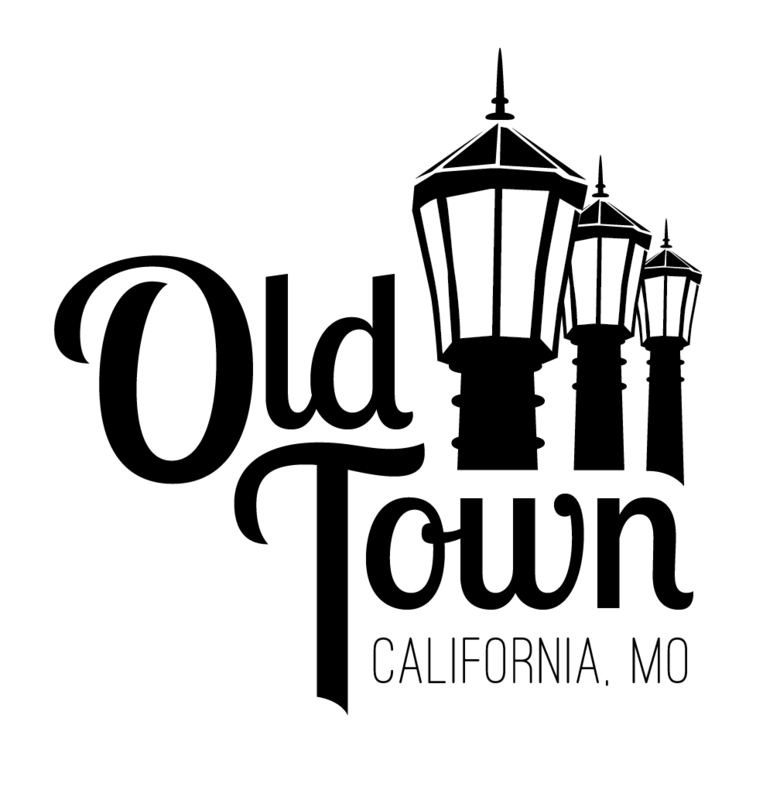 Old Town California strives to develop economic prosperity by fostering business success, preserving and revitalizing our historic assets, and promoting tourism and pride in our local heritage for the benefit of the California Missouri community. It is a Missouri Main Street Connection organization, and follows the Missouri Main Street Connection 4-Point Approach to Revitalization to organize the group’s efforts (carried out by 4 corresponding committees) toward community improvement. Contact us to learn more, volunteer, donate, or get involved, or follow us on Facebook!